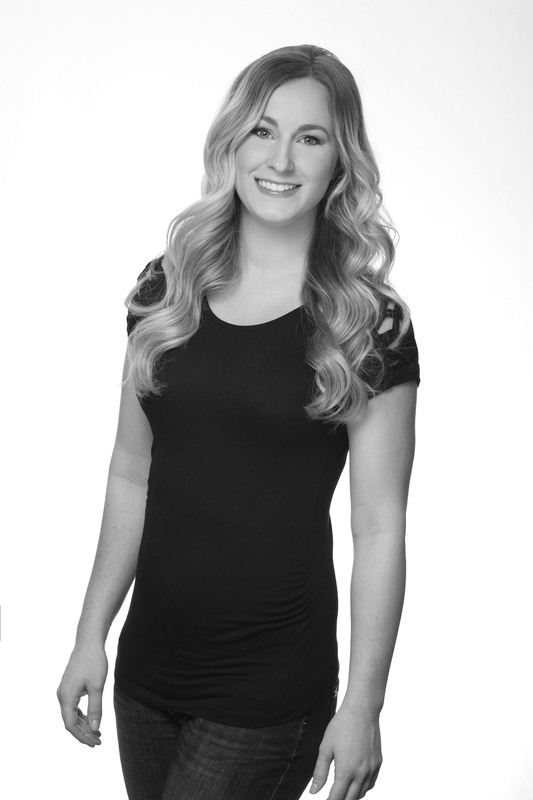 Jessica is an expert in all aspects of beauty and emphasizes in formal styling. She has done work for numerous photoshoots and fashion shows. Jessica believes in staying fashion forward and continuing her education. This allows her to create the perfect look for her clients. Continuously upholding her commitment ensures that all her clients leave feeling beautiful & confident.